After the TREAD Act was mandated in 2007, all vehicles manufactured in the United States beginning in 2008, must be installed with direct or indirect TPMS systems. 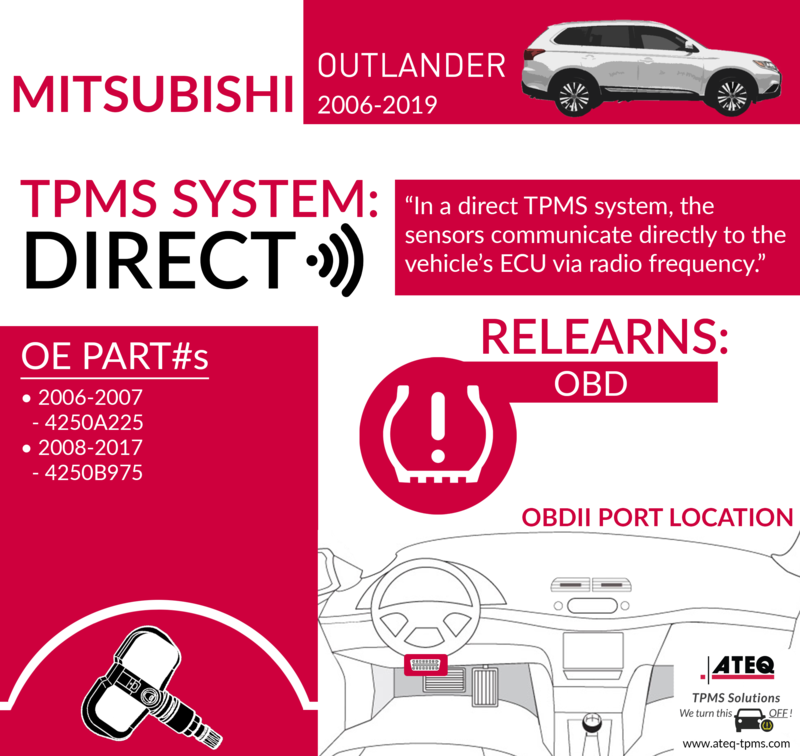 The Mitsubishi Outlander has had TPMS sensors installed in all vehicles since 2006. The Mitsubishi Outlander uses a direct TPMS system, which means TPMS sensors are installed in the wheel. 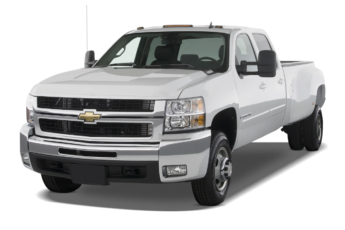 If one or more tires indicate low tire pressure, the TPMS sensors will transfer the information to the vehicle’s ECU. 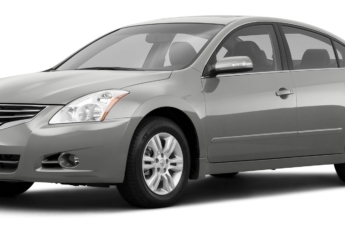 An indicator light (low-line TPMS system) or each tire pressure will show on the dash (high-line TPMS system). When a tire is rotated or changed in one or more tires of a Mitsubishi Outlander, a TPMS relearn must be performed to write the ID’s to the vehicle. 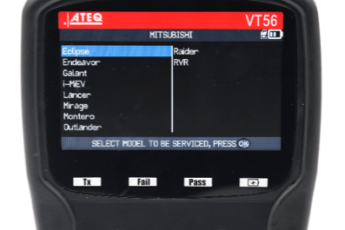 If your Mitsubishi has a push-button start ignition, try this tip if there is a transfer failure issue. There are two modes for the Mitsubishi’s push-button start, START and STOP. Make sure to press twice to reveal START during the relearn procedure when the step requires the ignition to turn on before transferring the TPMS sensor ID’s.